Editor’s note: Today we hear from Steven Simons, IT Manager for Customer Retail and Product Systems at Toyota Motor, Europe. Read how the world’s largest automaker used Chrome digital signage to provide its showroom customers an innovative and immersive customer experience. It’s no secret that the internet has transformed how people buy cars — a Toyota study shows an increasing number of people research online before visiting a retailer. In fact, the study found, most people purchase a car after visiting only one showroom. 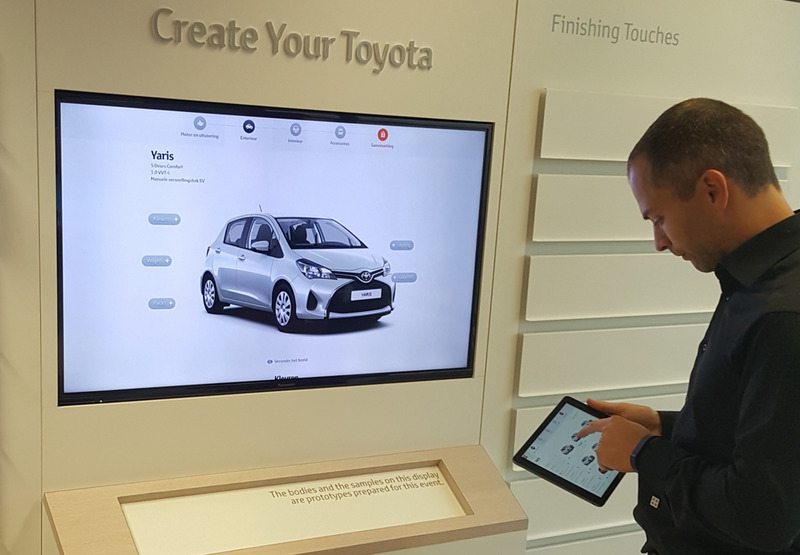 So at Toyota Motor Europe, we set out to create a more engaging customer experience by extending our customers’ digital travels into the showroom, and connect browsing online with seeing our cars in person. We first experimented with digital signage in our showrooms in 2014 to display information about our cars in ways that reflected what customers saw online. However, the system we were using was expensive, unstable and difficult to maintain and manage. So, we turned to Chrome in late 2015 and replaced our existing digital signage with Asus Chromeboxes connected to 42-inch flatscreen TVs. We manage and program all of the devices centrally from Toyota headquarters. Retailers just install the Chromeboxes and TVs, and they’re up and running. That way, retailers can focus on their customers rather than on technology. The Chrome-based digital signage has become an important sales tool. It displays videos about Toyota vehicles, customized according to the showroom area where the signs are located. So, if a system is installed in a showroom where hybrid cars are popular, the videos highlight hybrids. Salespeople use the screens to show customers in-depth information about Toyota vehicles. 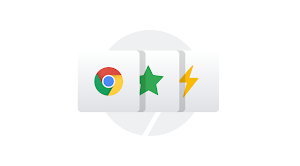 Thanks to Chrome, salespeople can easily answer customers’ technical questions about things like a car’s Bluetooth capabilities, leading to a smoother sales process. The signs also feature a car configurator, which allows customers to explore and personalize their vehicles. Consumers typically come in with plenty of online research in hand, and they can pick right back up with these configurations in store on our digital signage. Across Europe, 100,000 customers a month use the signage. 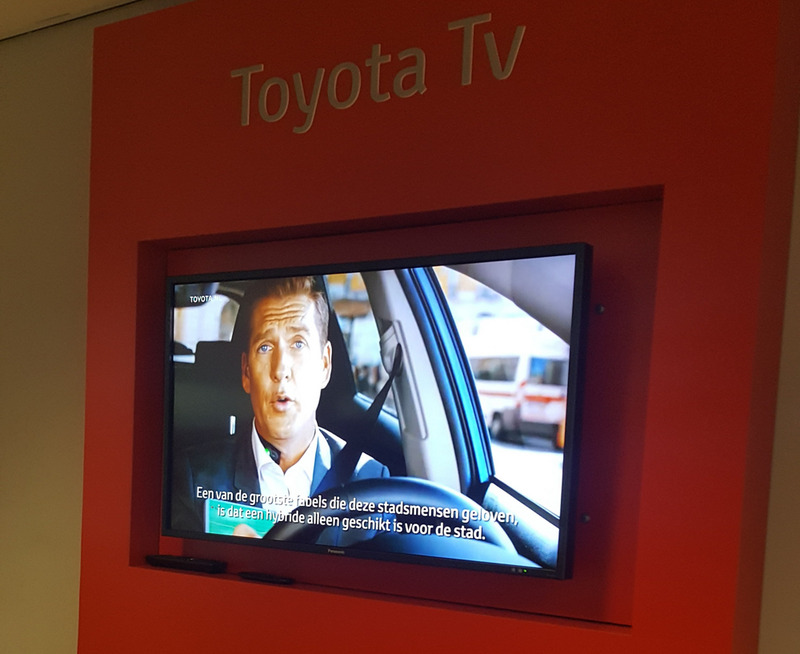 We’ve deployed Chrome digital signage in 3,000 showrooms so far, and plan to install between 7,000 and 10,000 digital signs in total across 3,600 Toyota retailers in Europe. 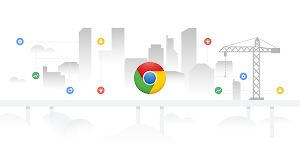 Google Cloud partner Fourcast worked with us on the deployment with a packaged, end-to-end solution, and ensured the systems were delivered on a tight, five-day timeframe. The Chrome-based digital signage is more reliable and easier to deploy than the previous solution, reducing time spent on maintenance, management and troubleshooting. It also saves us on hardware and deployment costs. Chrome-based digital signage has done everything we hoped it would. Its features let us show off what’s great about Toyota cars. It’s popular with sales staff and customers, as evidenced by increased usage since it was deployed. Retailer demand is greater than we estimated, showing that it’s an important sales enabler. Overall, the system is meeting our customers’ needs while reinforcing our reputation as a technically sophisticated company. Thanks to Chrome digital signage, our customers enjoy a more unified online and offline sales experience.